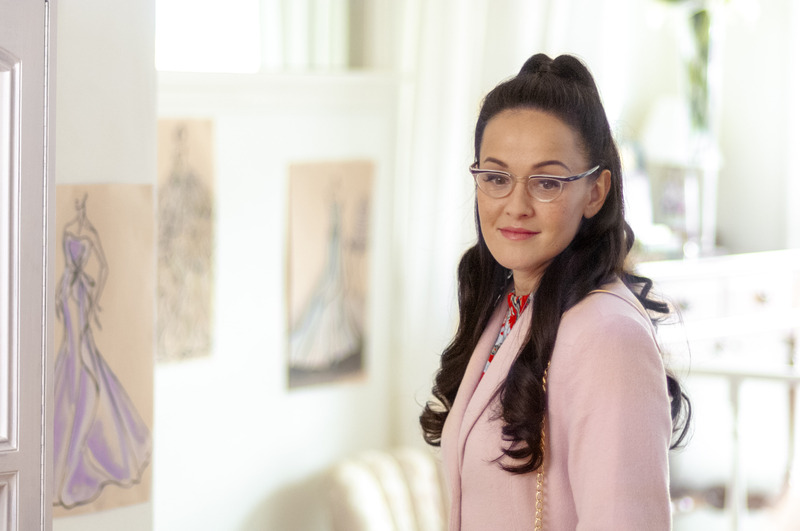 Signed, Sealed, Delivered: To The Altar will premiere on the Hallmark Movies & Mysteries channel on Sunday, July 15th at 9/8c. The Signed, Sealed, Delivered train just keeps chugging along. Once a series, the television movies have become must see television for its viewers. 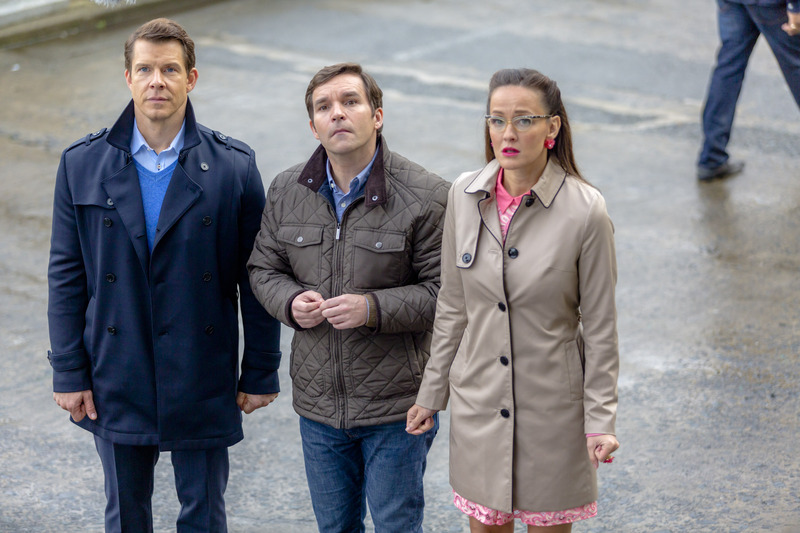 For fans of the Hallmark Movies & Mysteries Signed, Sealed, Delivered franchise, today is a very good day. 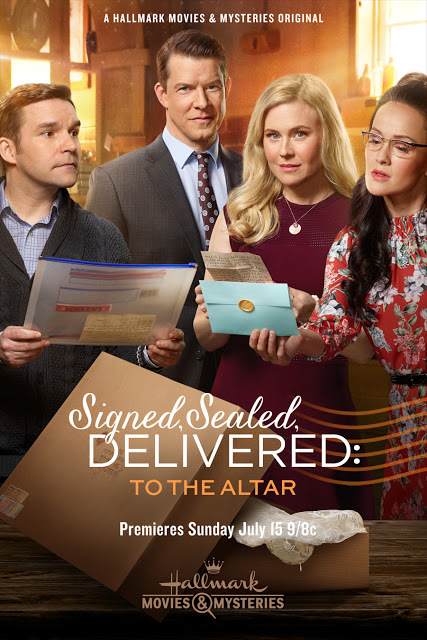 With the increasing popularity of the Signed, Sealed, Delivered franchise, Hallmark Movies & Mysteries announces four additional Signed, Sealed, Delivered movies from Touched By An Angel Executive Producer Martha Williamson in 2016. Dylan Neal is definitely an actor who is no stranger to the Hallmark universe. The Canadian born actor is currently in production on the third season of the hit Hallmark Channel series Cedar Cove.